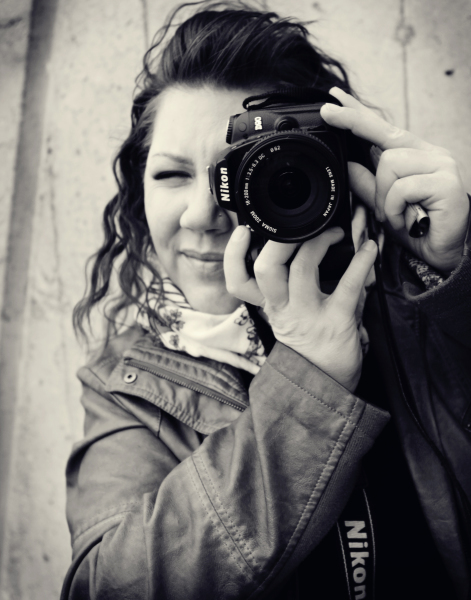 Hello, I'm Melissa Luce; owner and photographer at Essence Photography in Regina Saskatchewan. I love photography.....I have always been creative by nature. I specialize in newborn, family and wedding photography. I love photographing in natural outdoor light but with 6 months of winter (maybe over exaggerated but if feels like it some years) I do a lot of work in my home studio. I feel it's a privilege to be able to watch littles ones & theirs families grow and I love being able to capture the "essence" of each milestone. When my first son was born so did my love for photography and that was 15years ago. I am now a mother of 2 wonderful boys that keep me on my toes and I have a fabulous partner that is the logic behind all the creativity. It's a wonderful balance. I am easy going and work well with children. Love to be challenged and am always open to new ideas.